Is this journal alive again? Well, i’m not sure, so lets go with strong maybe. A couple weekends ago Sophia and I were joined by our two friends Anna and Nate to tackle the epic Four Pass Loop backpacking trip. 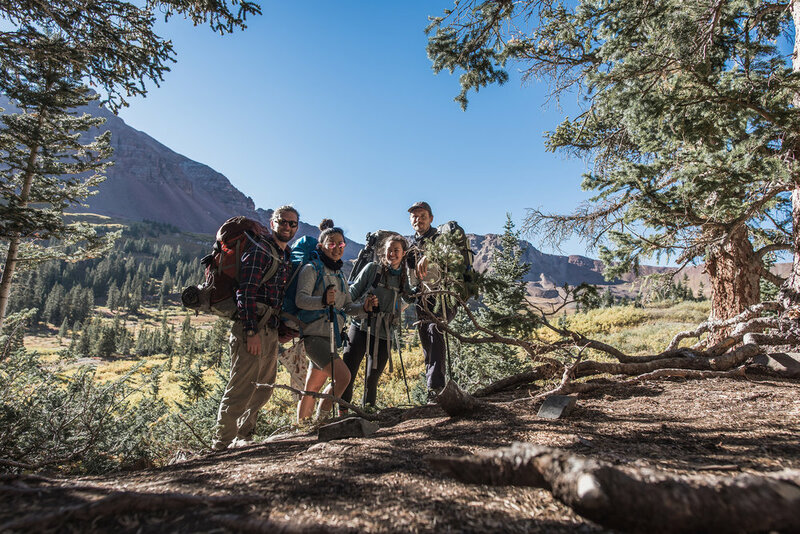 It’s a Colorado backcountry classic, that travels around the Maroon Bells-Snowmass Wilderness area over four mountain passes that exceed 12,000 feet. The loop extends for a total of 27 miles and includes more than 8,000 feet of elevation gain, and took us four days to complete. Nate + Anna brought along a lot of their photography gear to capture these amazing images.